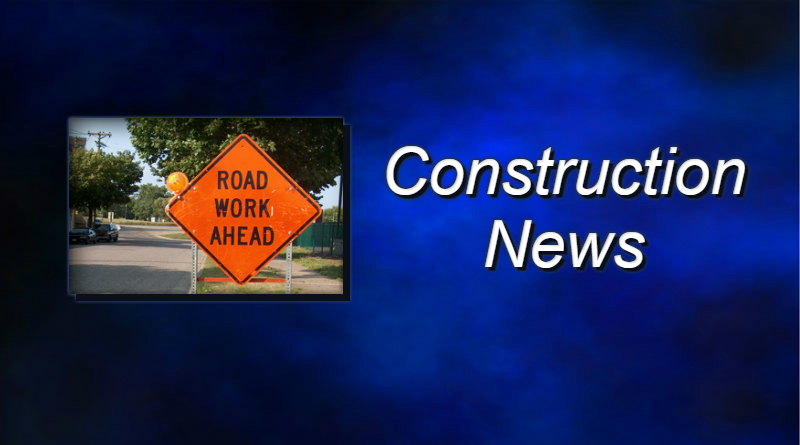 You’ll see road work on a few Findlay streets this week. One place you could see some traffic delays is in the Tall Timbers area. The city is closing the westbound lanes of Production Drive and the eastbound lanes of Industrial Drive. Traffic going into Tall Timbers will need to use Production Drive. Cars leaving the industrial park will need to use Industrial Drive. The city’s engineering department says crews will also close Summit Street from Lima Avenue to Lima Street for a waterline replacement. The city is also closing Stanford Parkway from Westfield Drive to River Road for a waterline project. Curb replacement projects are closing Fox Run Road from Saratoga Drive to Greendale Avenue and on Greendale Avenue from Bright Road to Fox Run Road.